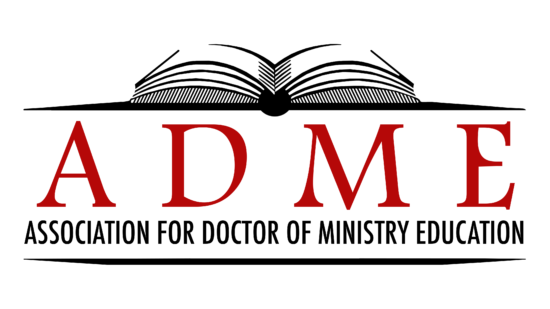 Doctor of Ministry programs are unique – they assemble seasoned adult ministry practitioners for high level formation aimed at increased effectiveness. D.Min, programs are ideal for bringing greater focus to ministry and professional destiny, known in Leadership Emergence Theory as “convergence.” Theological reflection can be a major catalyst for convergence within the D.Min. dissertation process. This paper presents a model for using theological reflection as a catalyst for leadership convergence through the D.Min. dissertation.  The author directs the Doctor of Ministry program at Regent University in Virginia Beach, Virginia. The curriculum is designed to produce high level leadership formation for experienced ministry practitioners by sharpening their ministry focus through a series of class experiences and a culminating dissertation. It is the author’s contention that the dissertation environment is ideal for facilitating “convergence” in a leader’s life by using theological reflection as a catalyst, thereby fulfilling a major part of our program’s mission. Convergence takes place in a leader’s life when giftedness, role, and influence come into alignment with experience, personality, formation, opportunity, and destiny. 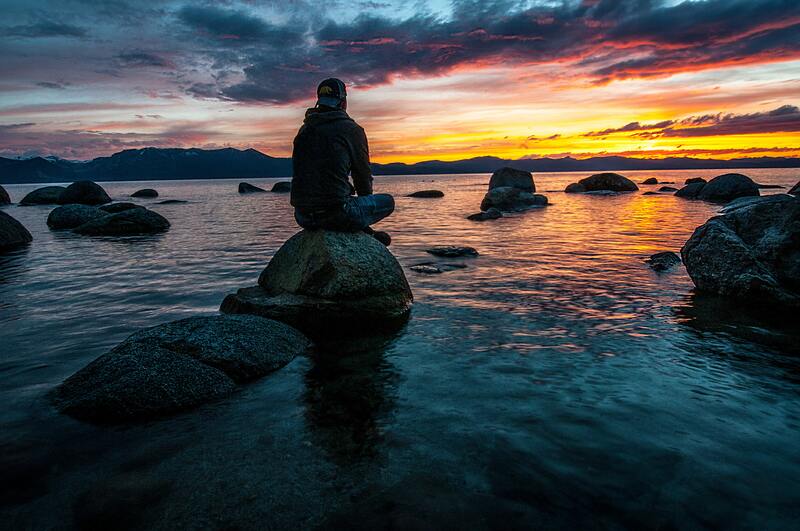 Theological reflection can be used as a major driving force to fuel a student’s understanding of critical incidents that worked to move them toward convergence.2 The dissertation experience provides an excellent opportunity to facilitate leadership convergence in a student’s life as it focuses on a narrow area of life and ministry experiences that are unique to the student’s giftedness and role in ministry.